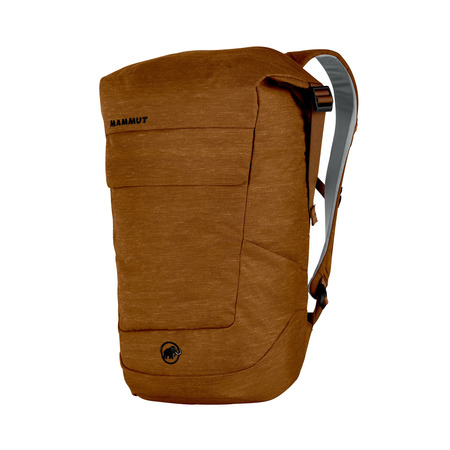 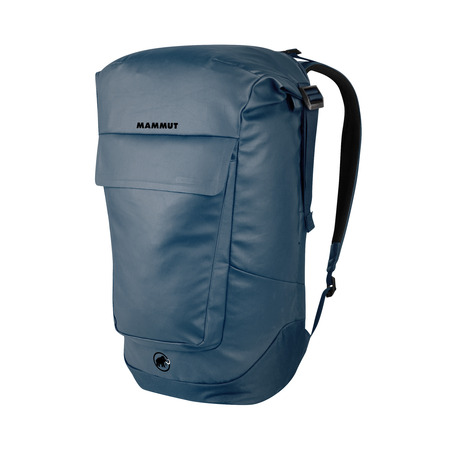 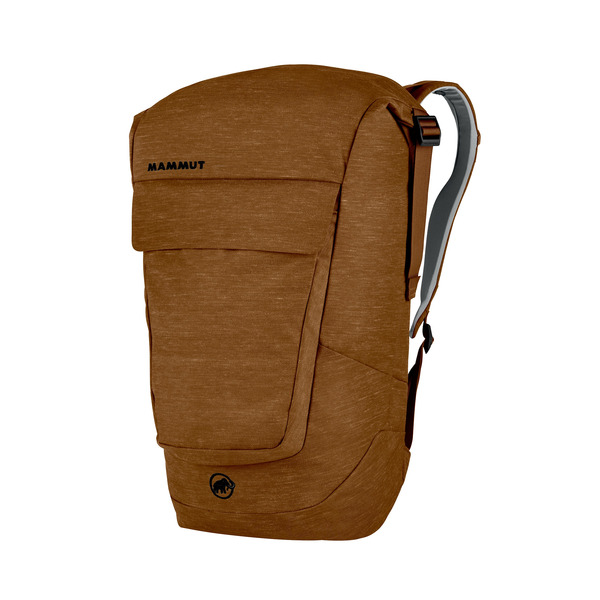 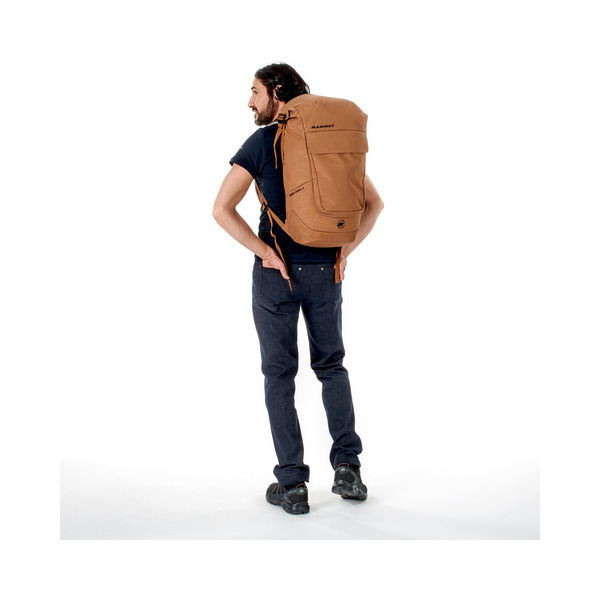 This backpack combines great features for everyday life and traveling with the modern look of a courier backpack. 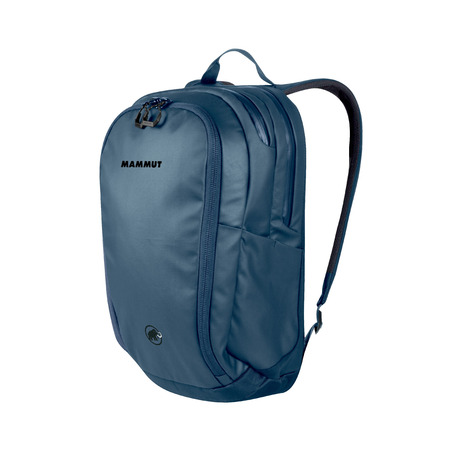 Its large rolltop lock allows fast, unrestricted access to the main compartment and gives it a distinctive look. 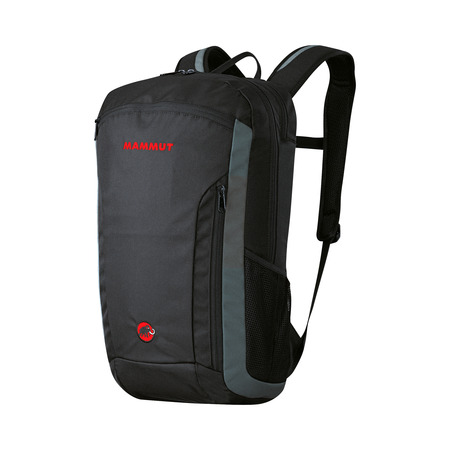 The laptop compartment can be accessed conveniently at any time using a separate zipper and is protected with fleece. 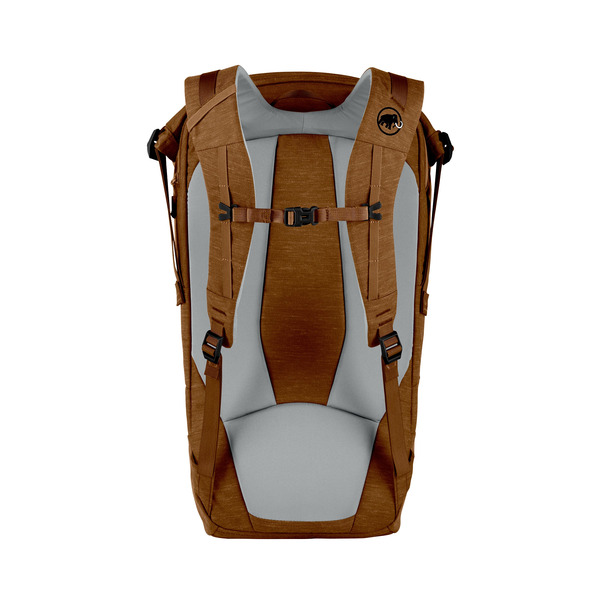 The 25-liter version is reinforced with an additional back plate for optimum balance and strength.